Carla Fracci. It’s hard to find someone who hasn’t heard this name, even if they’ve never been to the ballet in their life. 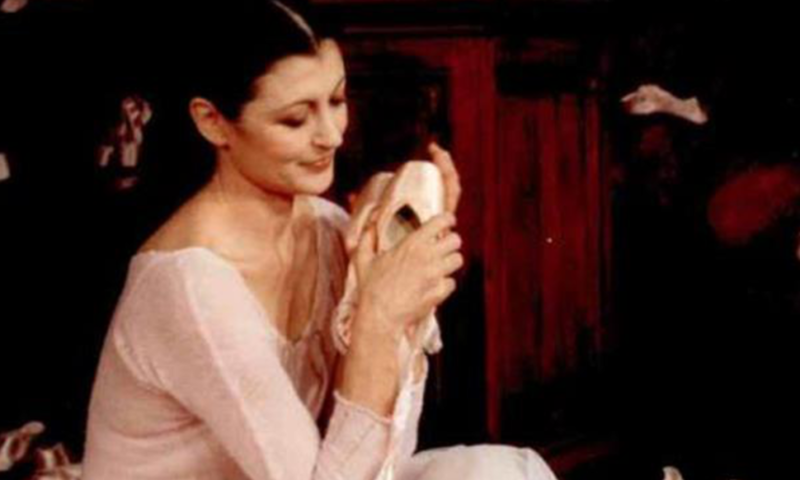 Fracci’s unique combination of having one of the most acclaimed careers in ballet whilst being adored by her public for her warmth, has allowed her to touch the hearts of nearly everyone who has encountered her and her work. However, up until now her audience has only ever been aware of Carla’s public image, the person behind the ballet is still unknown. Carla, the film seeks to reveal the human side of Fracci, who today at the age of 80, is one of the greatest living stars of the arts world. I Wonder Pictures distribuisce nelle sale italiane il meglio del cinema biografico e documentario. Con un’accurata selezione di titoli, I Wonder Pictures porta al cinema piccole e grandi storie di vita che non solo appassionano e intrattengono, ma soprattutto offrono un punto di vista nuovo sulla cultura e sull’attualità.